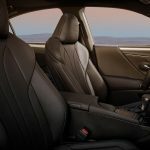 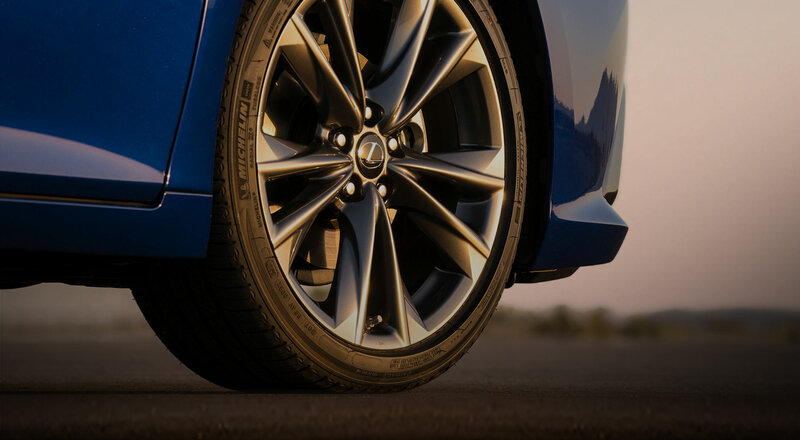 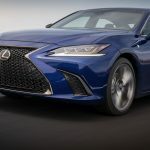 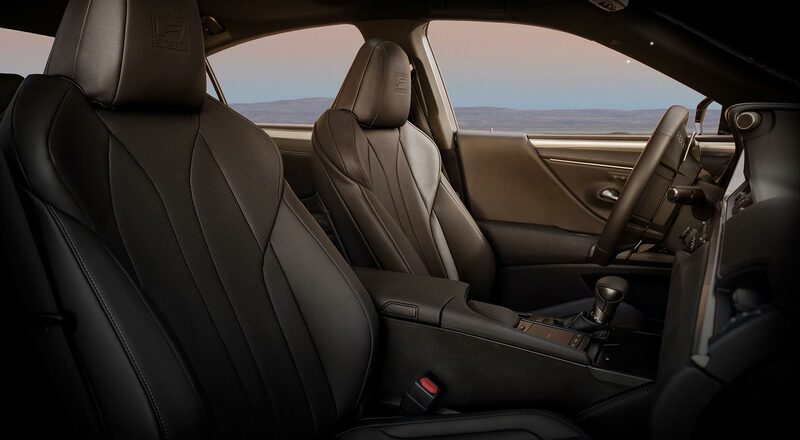 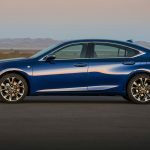 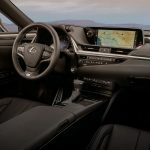 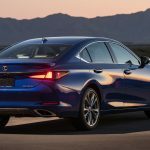 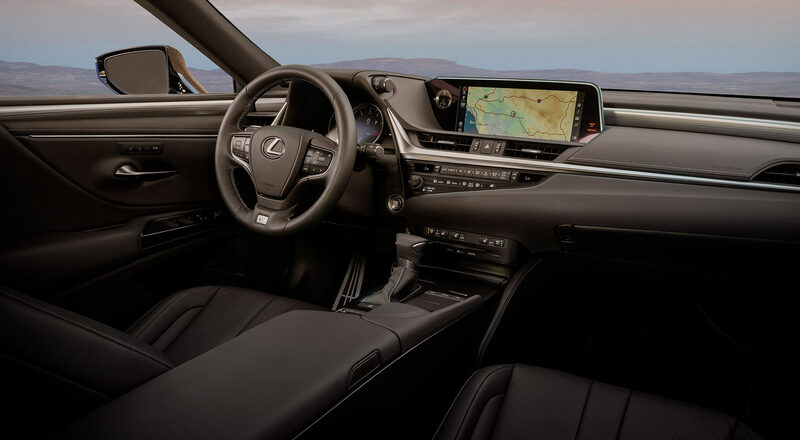 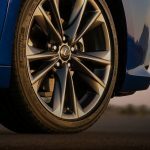 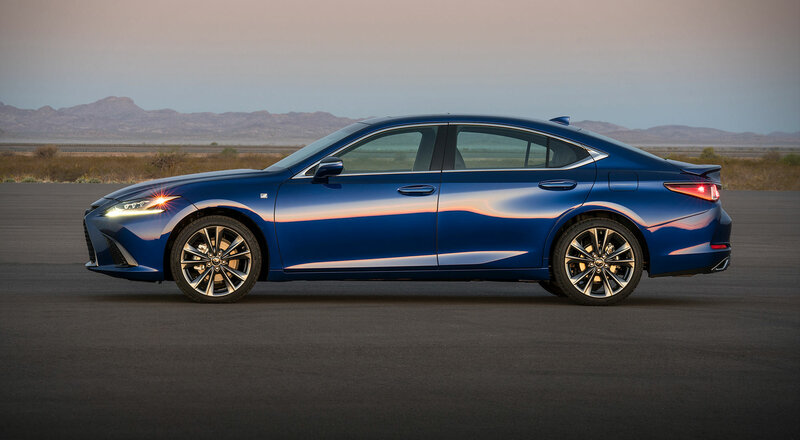 Through six generations, Lexus ES has refined and redefined its unique combination of peerless quality, incredible interior quiet, and supremely comfortable ride. 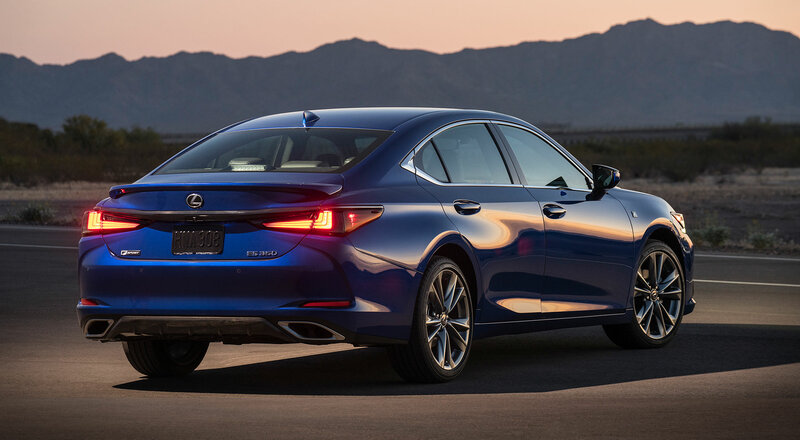 The seventh generation raises the bar in every way, with its striking style, lavish interior, and exhilarating performance. 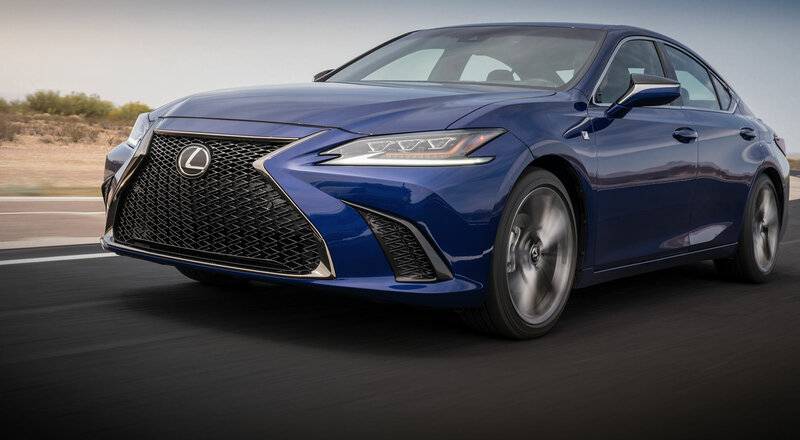 Then pushes the envelope even further, with F SPORT performance modifications - available for the first time on both ES and ESh.